Anyone can list your home, but Berkshire Hathaway HomeServices Verani Realty wants to sell it. 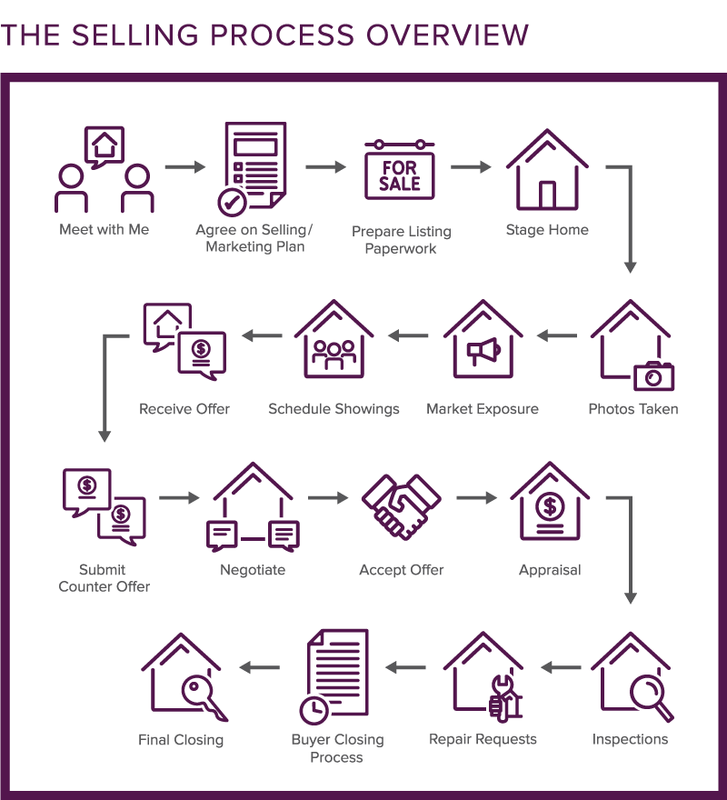 Many factors go into a successful home sale, and our real estate agents are here to line up every element for success. Check out these articles to learn more about pricing, marketing, comparative market analyses, and more. 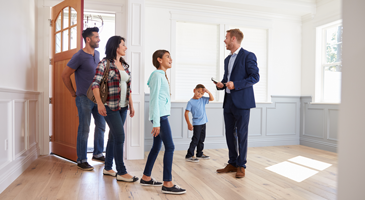 Pricing Your Home Right for Sale: Pricing your home correctly is the difference between attracting the right buyers quickly and having a listing that becomes stale. Learn the benefits of right pricing. What is a Comparative Market Analysis? : The best way to determine the price for your home is to compare it to other, similar homes that are on the market or that have sold recently. 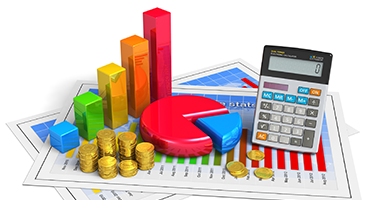 Read why a Comparative Market Analysis is the right tool for right pricing. Marketing Your Home: How to Get More Buyers: Your house is on the market; now it's time to spread the word. 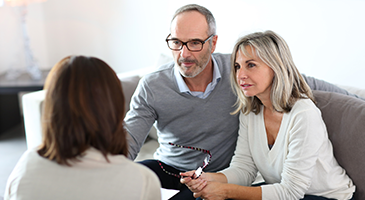 Here are some common tactics your Berkshire Hathaway HomeServices Verani Realty REALTOR® may use to find a buyer.